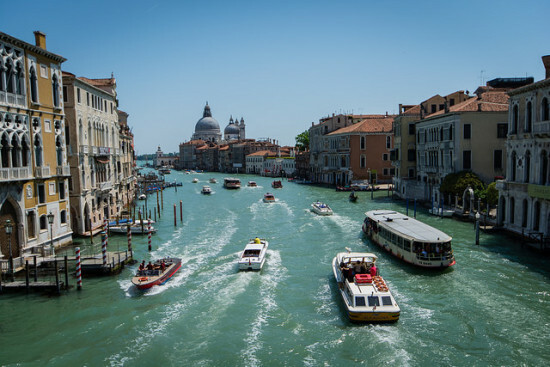 A good sale to Venice with availability for Summer travel. 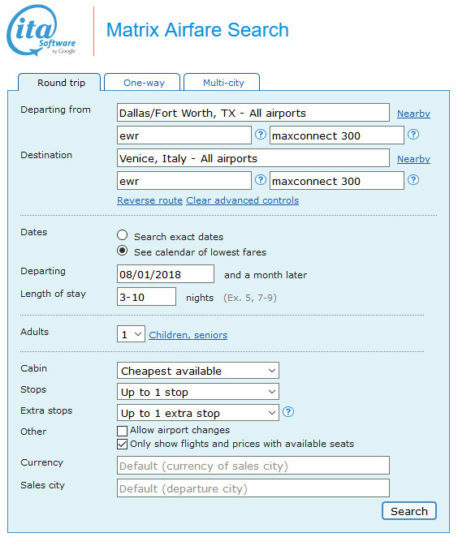 ITA will price this at $654, using those dates on Lufthansa should reprice to $636. Here are some practical travel tips to Venice, Italy. DFW – EWR (Newark) – VCE (Venice) – EWR – DFW. Flights will be operated by United but marketed by Lufthansa. This is known as a codeshare. With this particular routing, you will checkin with United.